Resource Round-Up- Guiding Readers: Read Aloud Lessons and Activities - All Things Special Ed. 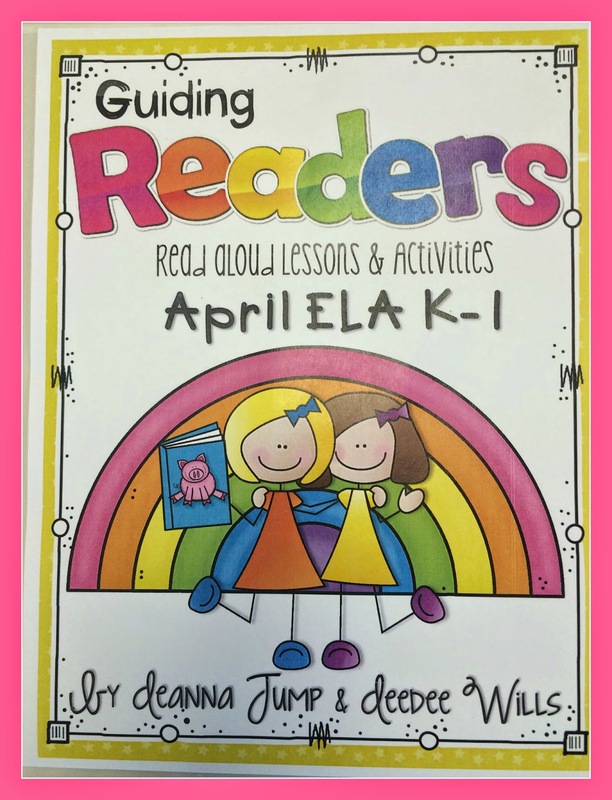 Guiding Readers: Read Aloud Lessons and Activities by Deanna Jump and DeeDee Wills has been a great resource, time saver, and a fantastic addition to my whole group reading block with my fourth grade special education students during our pull-out literacy block. 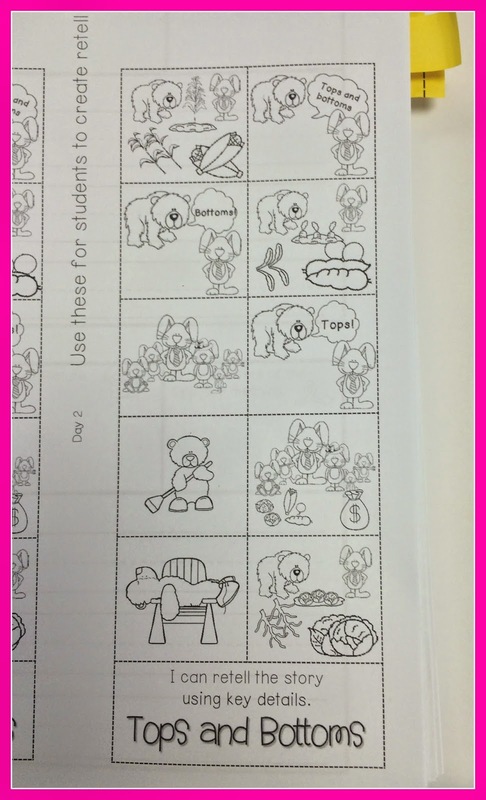 No Prep Print & Go Lesson Planning made easy! Reading, Phonics, Comprehension, Word Work & More! My fourth grade literacy block is 75 minutes long. My students come down to my room for pull-out as they each are working on alternative standards called, "Common Core Essential Elements." The students I work with have mild to moderate disabilities ranging from Autism, Intellectual Disabilities and Orthopedic Disability. During this block we work on: daily work, guiding readers lessons, and spelling. I also provide 1:1 individualized reading instruction at a different time of the day for each of my fourth graders. This resource has helped me provide whole group reading instruction during this literacy block. There are 20 lessons for the month, five per week on each of the four books. What is great is that if you do not have access to the book, they provide a link for you to project it on your smartboard for an online version of the story! I have done this when I do not have the book or cannot find it at my school or local library. I also use it throughout the week even when I do have the book so I don't have to read it out loud. There are 5 lesson plans for each of the four books, one for each of the days of the week. Each lesson has a combination of: word work, read aloud, interactive writing, writing, phonemic awareness and/or vocabulary work. All the materials are provided for you and feel free to complete as many of the activities as you want or can fit in a day or week. Sometimes we get through all of them and sometimes with school interruptions (assemblies, testing days) we don't get through all the lessons; I just pick and choose the activities that will benefit my students. 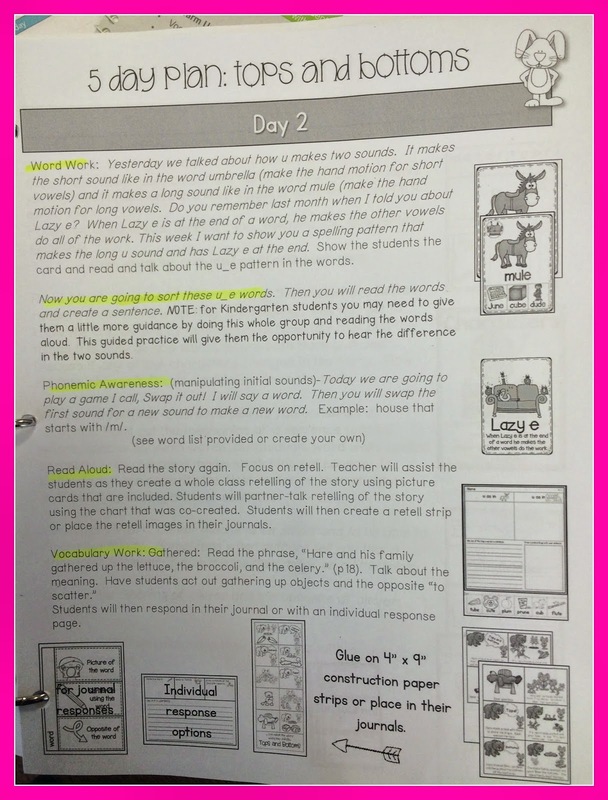 I love using these lessons because it provides modeling of reading and using different reading strategies. Which is very important for all of our learners. 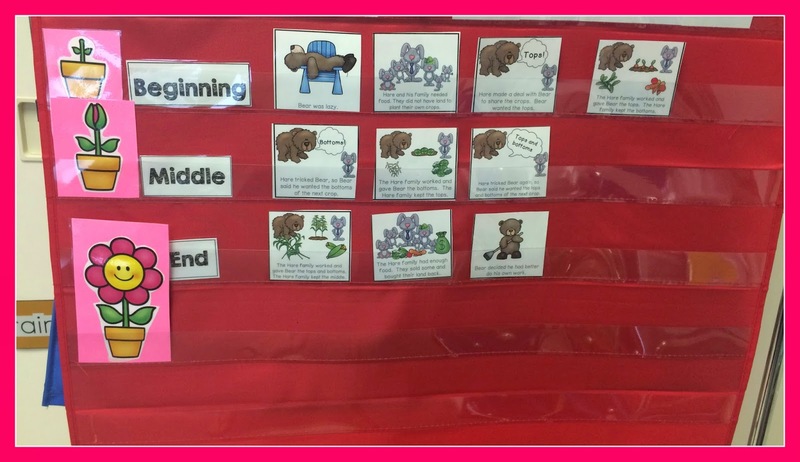 Here is one activity that focuses on putting the events of the story in order and then the students practice retelling. We do this first as a whole group, taking turns and then they practice putting their own pictures in order on their own. We use the book to help us put the pictures in order. Then each student is given black and white copies of the pictures to cut and glue in order. When they are finished, they must retell the story back to me or my para educator. 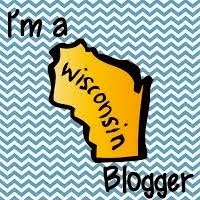 Drop me a line if you want to know more or feel free to check out Deanna Jump's or DeeDee Wills TPT store or blog.